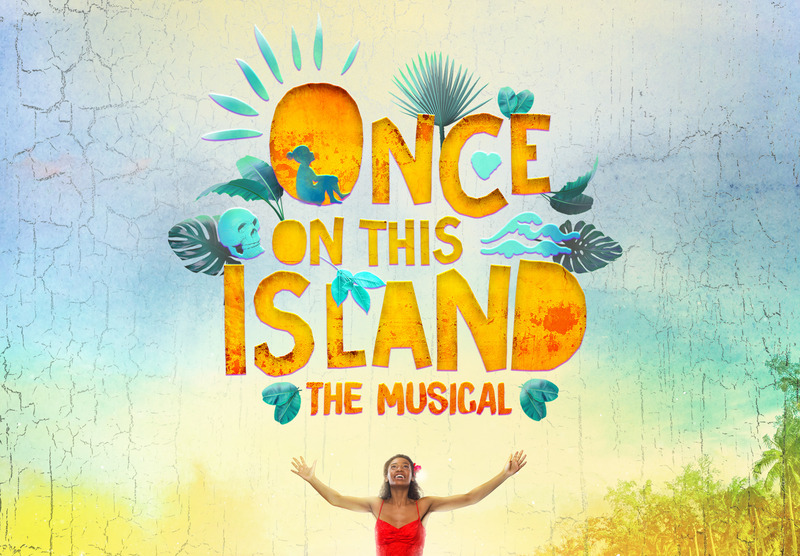 “What a delight it is to enter the world of ONCE ON THIS ISLAND!” raves The New York Times. Winner of the 2018 TONY AWARD FOR BEST REVIVAL OF A MUSICAL, ONCE ON THIS ISLAND is the sweeping, universal tale of Ti Moune, a fearless peasant girl in search of her place in the world, and ready to risk it all for love. Guided by the mighty island gods, Ti Moune sets out on a remarkable journey to reunite with the man who has captured her heart.